Fizz, Pop Bang! 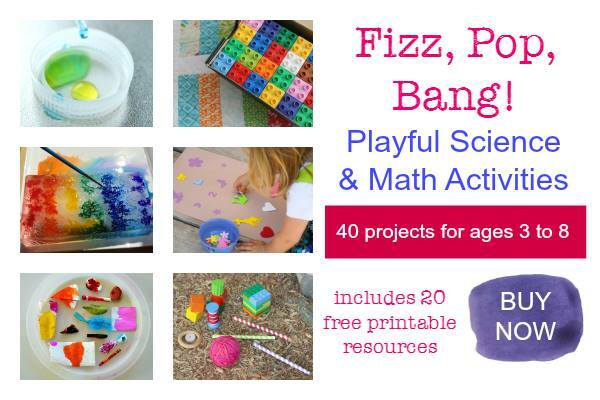 Playful Math and Science Activities is a terrific resource for parents, educators and caretakers. Fizz, Pop Bang! 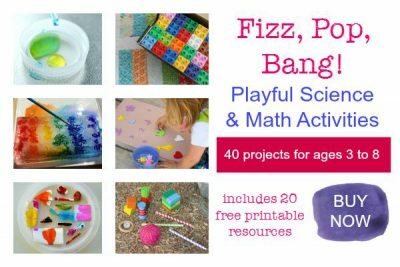 Playful Math and Science Activities is a terrific resource for parents, educators and caretakers. 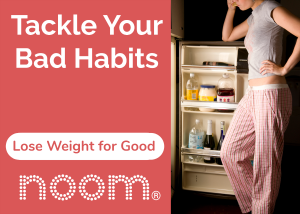 It is designed to bring hands-on fun and enjoyment to math and science – and true to its name it stirs in a dash of excitement!